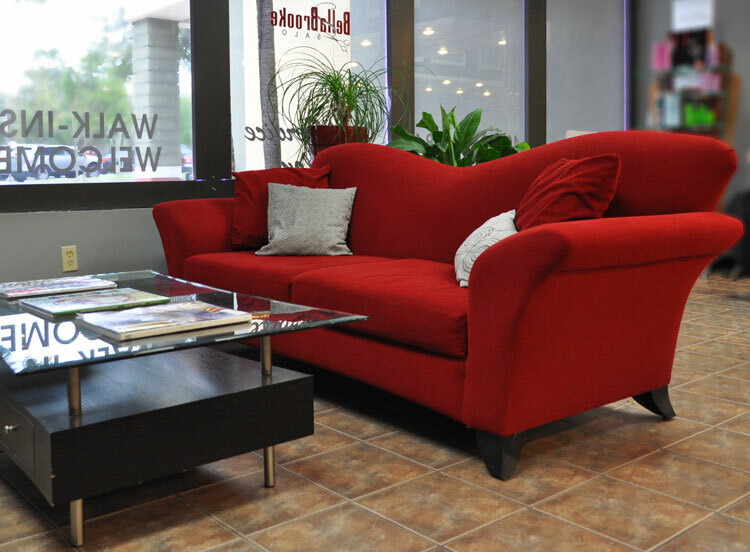 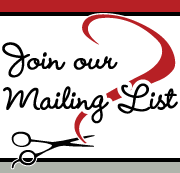 Founded in 1998, BellaBrooke Salon is a full-service hair salon located in the heart of Wekiva and Sweetwater, Longwood, Florida. 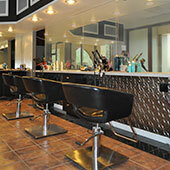 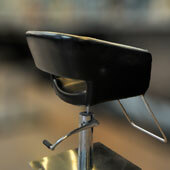 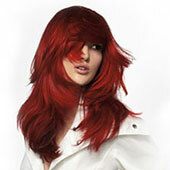 We pride ourselves on creating the perfect look for each of our clients. 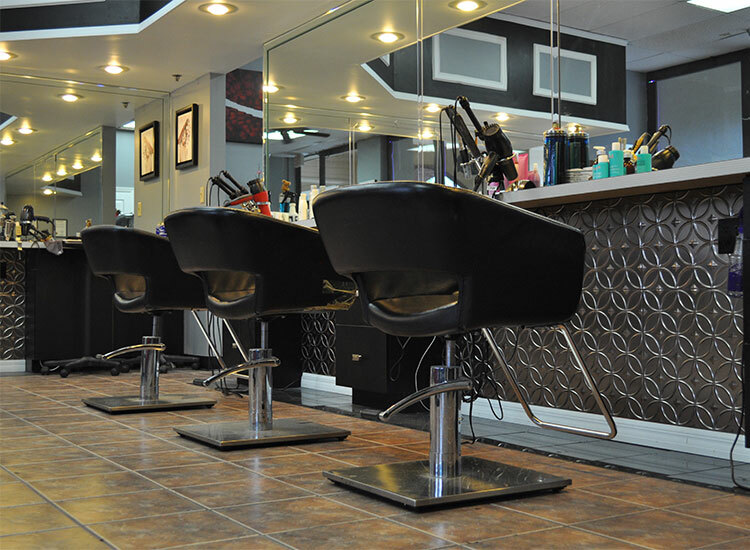 Our experienced stylists are certified in Our salon’s stylists offer a wealth of services combined with quality products to give the look you are seeking. 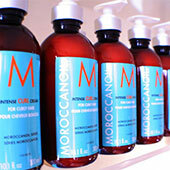 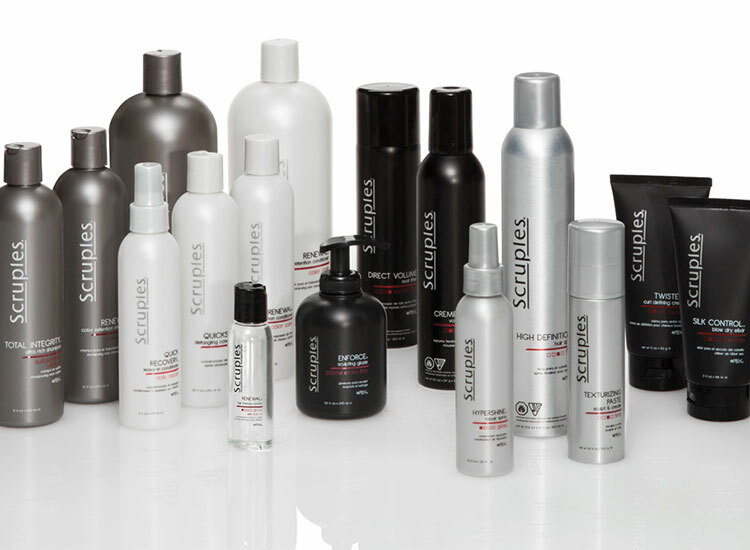 We believe in the integrity of your hair. 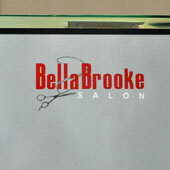 © 2013 Bella Brooke Salon.